Ministry of Intelligence in Sine and Kirmaşan (Kermanshah) refused to grant permission to two Kurdish author to print and publish their books. 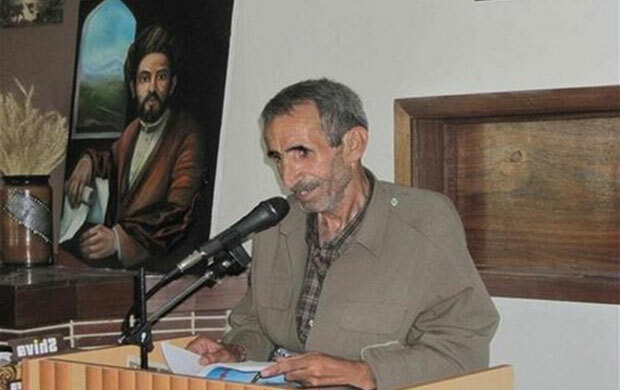 Ministry of Culture and Islamic Guidance authorities in Sine and Kirmaşan informed the printeries that they are not allowed to print writing of two Kurdish author Jalal Malak Sha and Ahmad Nazari without permission from Ministry of Intelligence, threatening them of losing their business license if they ignore the order. Jalal Malak Sha is one of the great poets whom for years Iran refused to grant permission to print his writings. Ahmad Nazari was also interrogated multiple times by Iranian regime and his last book still hasn’t received printing permission.